The Turpin 13: Family Secrets Exposed. 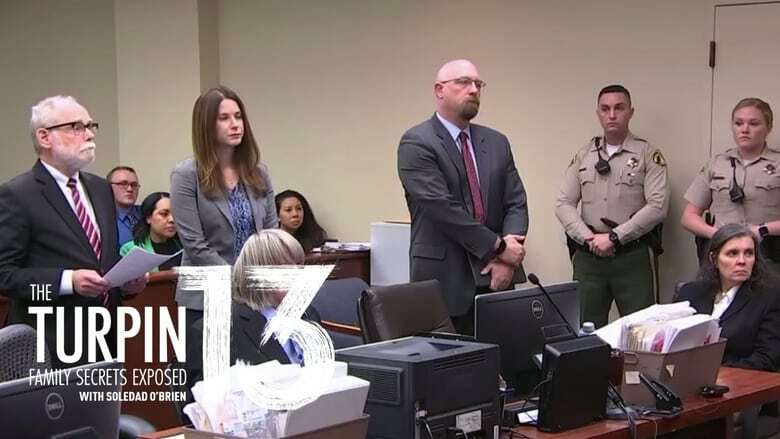 Hosted and executive produced by Emmy® and Peabody Award winning journalist Soledad O’Brien, the special will take viewers on a deep dive into the story surrounding the Turpin family and the parents, David and Louise, who have been charged with keeping their children shackled and starved within the four walls of their own Perris, California home. Payne Lindsey and team have headed back to Ocilla, Georgia to pick up where the first season of his smash hit true crime podcast left off, and it will all be documented in a one night television special for Oxygen Media. 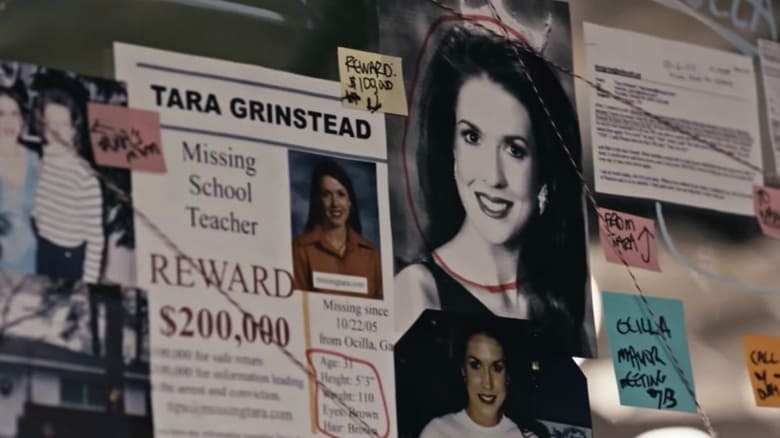 Their investigation lead to the arrest of two men who plead not guilty and are still awaiting trial for the disappearance and murder of Tara Grinstead, but the suspects' legal maneuvering so far proves there are still many questions left unanswered. For the first time, fans of the podcast will get a look at Payne and crew as they show the audience all of the evidence they already found and fit it together with the new pieces emerging from pre-trial transcripts and interviews. The documentary captures Cassidy’s rising celebrity as a pop idol throughout the 1970s to his final months as he struggled with what was believed to be onset dementia. 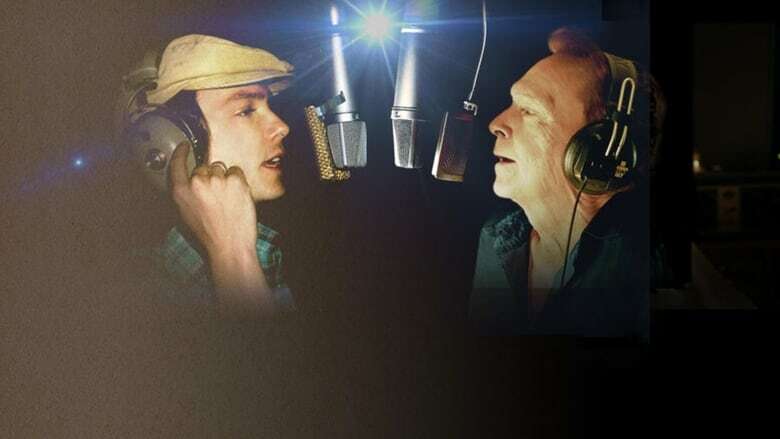 The film also follows Cassidy into the studio where he works to record one final album dedicated to his late entertainer father, Jack Cassidy.